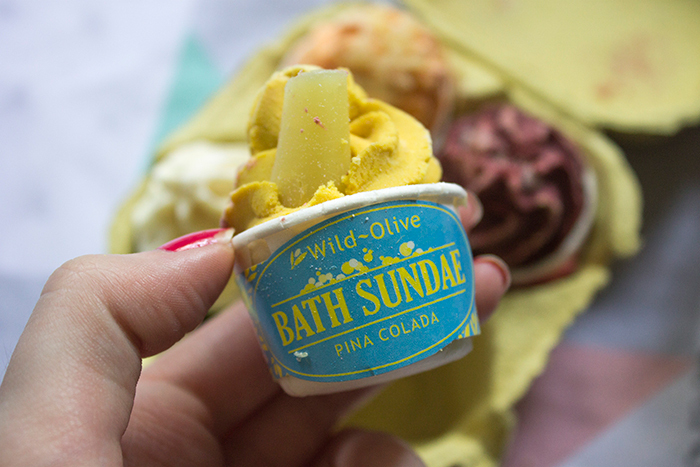 First up we have the Wild Olive Cocktail Party Bath Melt Collection which is a set of 4 bath melts, each with their own little twist on classic cocktail recipes. 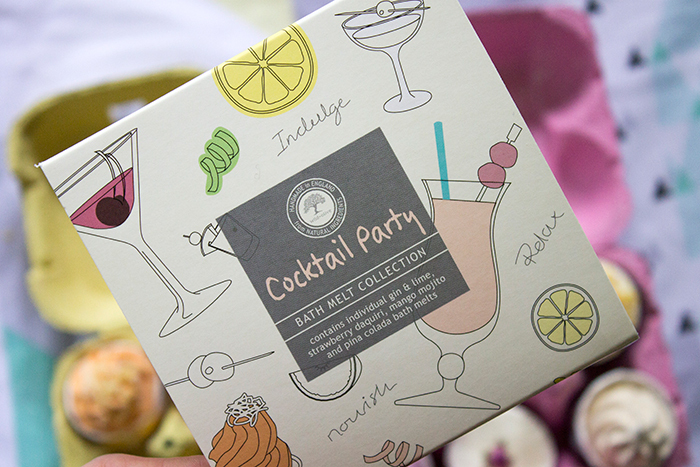 Included in the set is Pina Colada, Strawberry Daiquiri, Mango Mojito and Gin & Lime. I have to say, these all smell so amazing and exactly how you would expect the cocktails to smell. 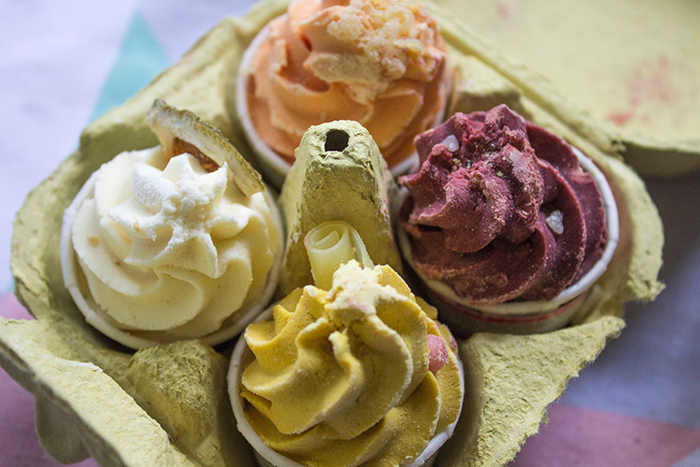 Compared to your typical bath bomb, I find that these take a little longer to melt in the bath but create a gorgeous silky water to dip in, plus the amazing aroma fills the room and stays with you even after you're done. 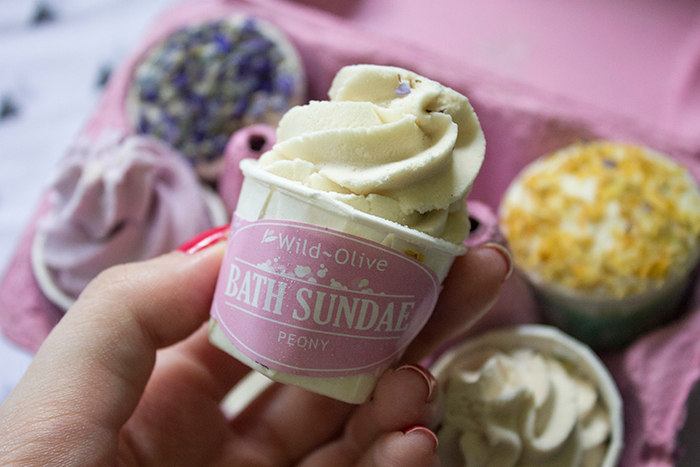 If cocktails aren't really your thing then it's likely you'll enjoy something a little more traditional such as the Wild Olive Luxury Bath Melts Collection, a collection of 6 floral inspired bath melts. 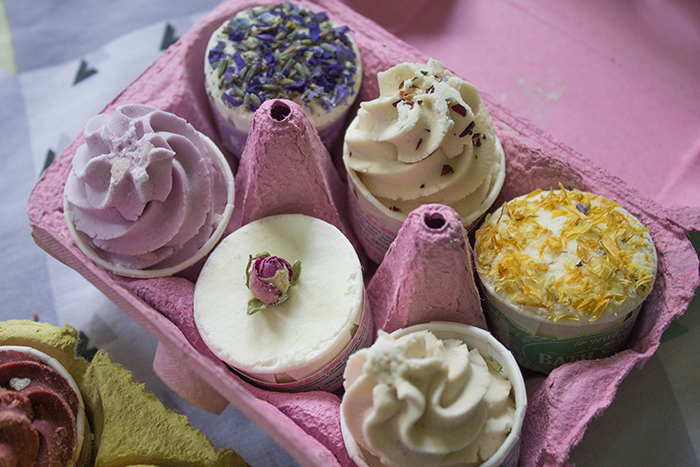 In the set you'll find scents such as Lavender & Patchouli, Summer Evening, Hyacinth, Peony, Lemon & May Chang and Rose Geranium. I find this set has scents that are much more subtle compared to the cocktail collection but Lemon & May Chang definitely hits you right away. 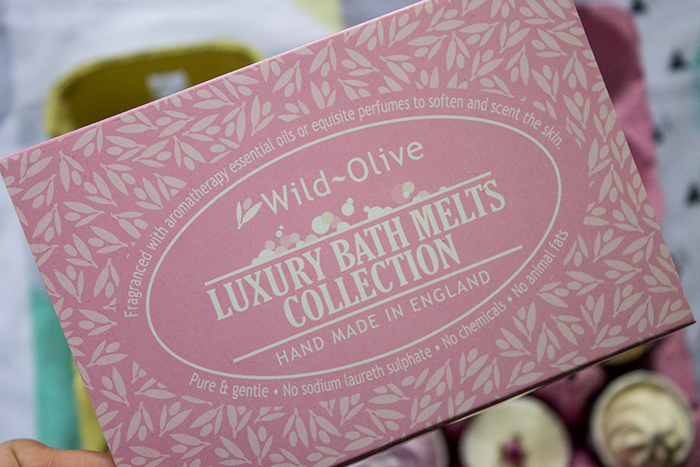 They work exactly the same as the other collection, just pop it into your bath and let it work it's magic. 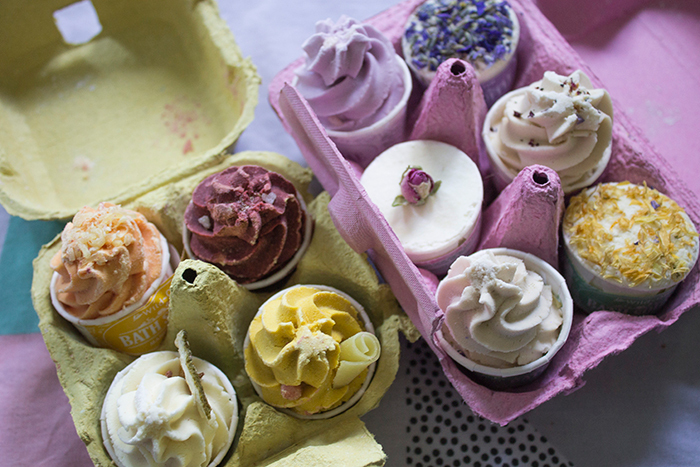 I should also point out a major plus, the bath melts contain no sodium laureth sulphate, no animal fats or chemicals so they're very kind to the skin. They're also handmade in England so I feel like they'd make a really lovely gift for someone special who likes a handmade touch. I find it really difficult shopping for gifts sometimes so I'm definitely going to be checking back on Prezzybox for my next gift purchase.. or maybe for myself..